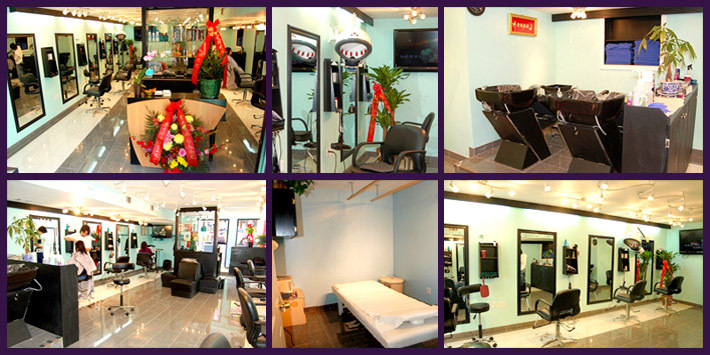 Welcome to Unique 8 Hair Place - a upscale hair salon conveniently located in Downtown Boston. We specialize in traditional and modern hair design and massage services. No matter what style would you like our professional staff will provide you with a natural looking, personalized styling solution to suite your needs. We will design a best suitable hairstyle for you according to your age and your face. We can also create the same hairstyle provided with you from magazines, photos, or even a friend’s hairstyle of yours. 26 years experienced senior hairtician. He is former hairstyling advisor of the Hairstyle Competition of Taishan (a city in Guangdong, China). He has serviced for thousands of men and women’s hairstyle requests. Baoyan Senior Skin Care Specialist. Over 10 years of exprience at the beauty shops in in Sheng Zhen and Hong Kong. 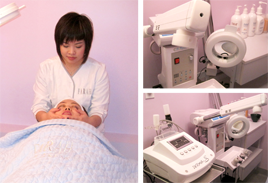 Specialized in Skin Care, acne treatment, face massage, Anti-wrinkle and firming. Alan 20+ years of experience with hair cut, perm, hairdressing and coloring. Before came to the US he owned his own hair salon in Guangdong, China. 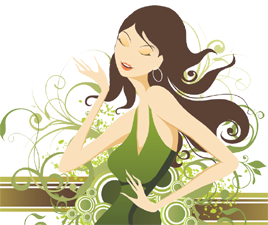 Specialized in all kinds of female hairstyling. Jacky Experienced hair dresser with 10+ years of experience. Previously worked in Shenzhen, Guangdong in China. Male and Female hair cut and hairstyling. Andy Senior hair stylist with 20+ years of experience. Previously worked in Shenzhen, Guangdong in China. All kinds of hair styling and treatment for male and Female. Michelle Massage Therapist with 10+ years of experience. Previously worked at Jiang-Men Chinese Medicine Hospital in Taishan, Guangdong of China. Cindy Licensed Massage Therapist with many years of experience.